Buying Car Insurance Online vs Agent: Online purchasing has become common in these days. Many people love to buy clothes, handbags, accessories and more online as it is quick and saves lots of time. 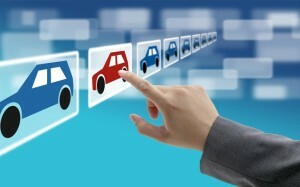 With the increasing trend of buying stuff online, buying online insurance for the car is still not that common. 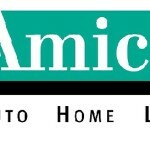 Here we discuss on advantages of buying auto insurance online. Cars have become a part of daily needs nowadays and with increasing accidents and all need of insurance is also increasing. 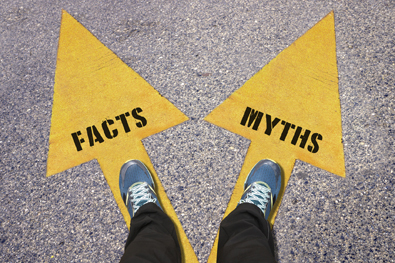 People do take car insurance but they still hesitate in buying car insurances online due to various myths. Online transactions have become very common nowadays. 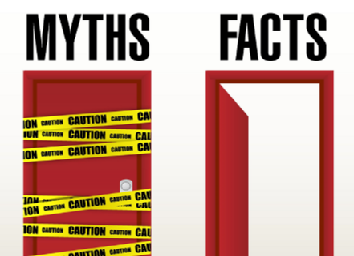 Online banking, too, is considered safe and reliable. Similarly, buying online car insurance is reliable as companies have their privacy and security policy. 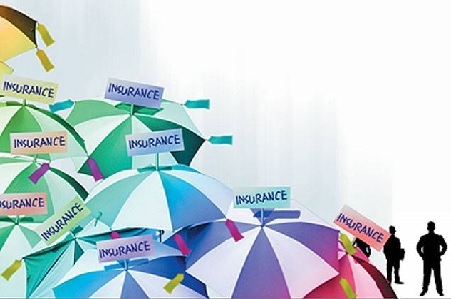 The government of India has set up a regulatory body for insurance business called IRDA (Insurance Regulatory and Development Authority). Hence any online policy given by insurance company that is IRDA registered is authentic completely. Hence if you have any doubt about the authenticity, checking IRDA license is enough. Many times customers feel that it would not be easy for them to claim the policy due to the distance. But in today’s technology full world distance does not matter. 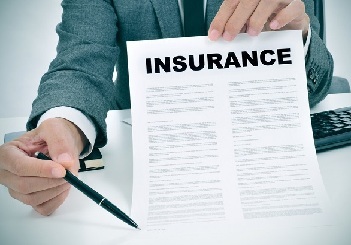 As soon as you claim your policy from anywhere, the insurance company starts their procedures at that time itself. 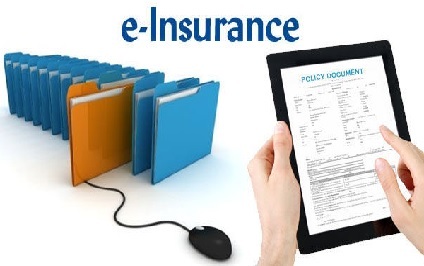 Once if you come to know about various benefits of buying insurance online, you will surely buy it online next time. 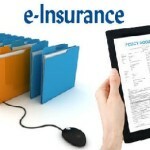 Let’s have a look at various benefits of buying insurance online. 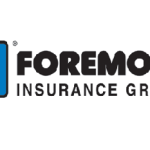 Online insurance firm saves lots of money as there is less expense on rents, showrooms, and personnel. Even the cost of an advertisement in an online world is less as compared to offline. A single office is enough to sell insurances in the entire country. 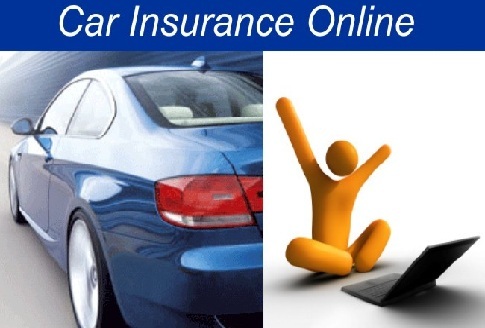 Hence like any other product, one can buy online car insurance cheap as compared to offline. Mostly the insurance offices, like other offices have regular opening hours. If you are not free in those mentioned hours you miss to buy your car insurance on that particular day, week or so. But when we talk about online insurance, you can buy it whenever you are free. You are just a mouse away from your insurer. 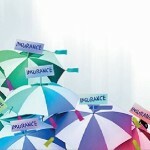 Mostly the online insurance companies are open 7 days round the clock. So without any problem, choosing your convenient time you can buy your car insurance. All of us find paperwork time consuming and boring. 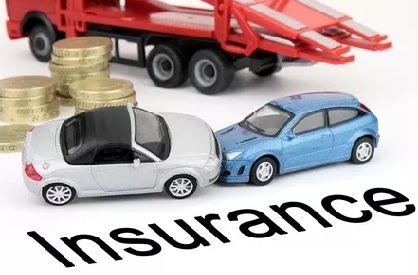 Unlike offline where you need a lot of documentation, buying online car insurance is comparatively easy and requires fewer procedures. When you buy insurance offline you have to fill long forms and then have to wait for their reply. 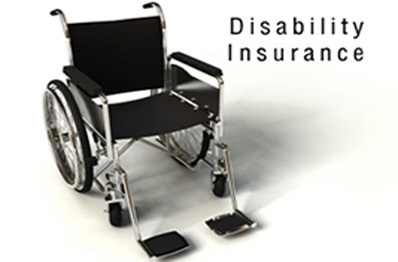 Whereas online buying of insurance saves lots of time as you get your quotes instantly. You do not have to go insurance offices again and again. Hence it is time as well as fuel-saving procedure. If one needs to change a particular detail in the policy after a while then you have to submit the new details to the company and then it is processed. Whereas, in online only a self -declaration is enough. 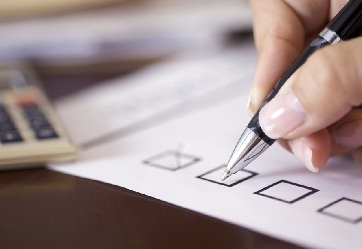 If you wish to compare different insurance that is very easy online. 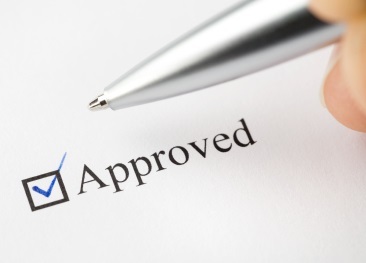 You can easily read the review of a particular insurance policy by a previous buyer. Hence, you can easily know about the insurance company and policy before buying it. When a person buys a policy online he has the softcopy with him at least in the e-mail. Hence you can access your policy from anywhere. Online companies have your data in the database. Hence as the time of policy renewal comes closer, the company itself sends you reminders. Also, renewing your policy is easy online as you do not have to fill the entire details again. 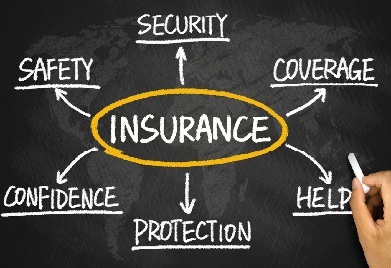 There are many benefits of buying insurance online as compared to offline. So, next time when you wish to insure your car, buy an insurance policy online. 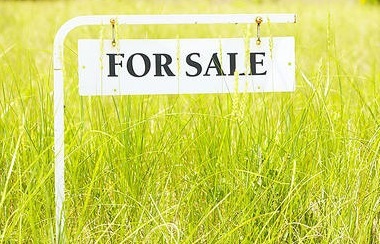 Land Insurance Quote: Is Vacant Land Insurance Necessary?